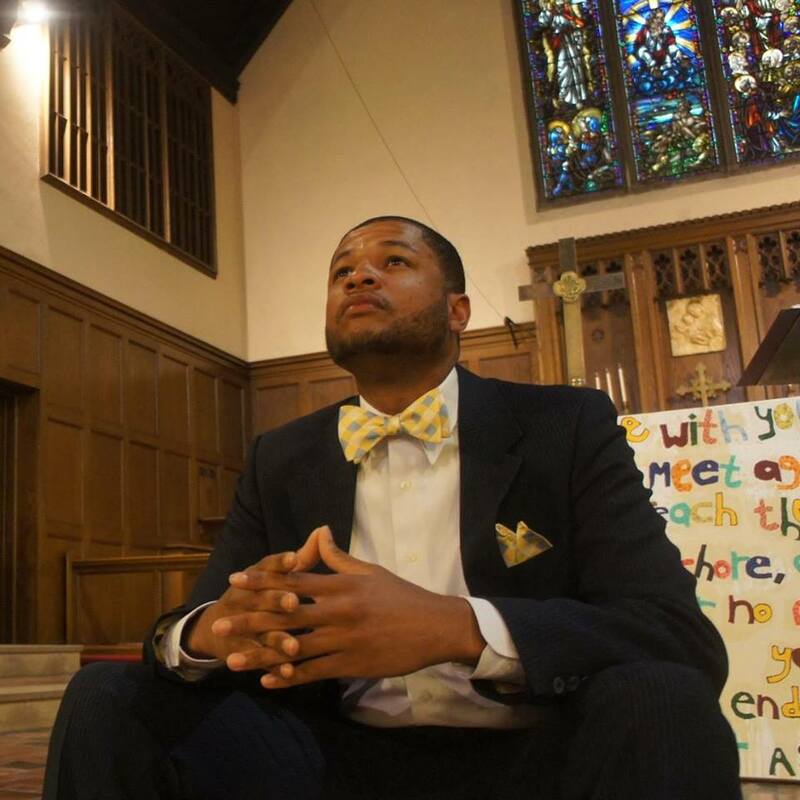 Louis Tillman is using his spiritual gifts of discipleship, vision, and prophetic voice, as well as his strong passion for ministry in the ELCA (Evangelical Lutheran Church in America), to positively impact food justice, racial justice ministries, and black liberation theology. He envisions a world where the community of believers can help to ultimately shut and seal the privilege gap. As a student at the Lutheran School of Theology at Chicago, Louis was active in Mission: USA and became a staunch advocate for eradicating poverty and hunger. Through the program, he taught formerly incarcerated citizens new ways to survive within their inner-city food desert. He created more than 30 community gardens within the Midwest and educated residents about cultivating the gardens to give them another food source. Louis was also active in the Bridge Program, a grassroots effort focused on reducing the recidivism rate of African Americans who live in the inner city of Chicago. Through the program, he helped people who were formerly incarcerated create new communities within the church. In addition to listening to pastors from a variety of denominations, program attendees also received much-needed fellowship with their peers, childcare, musical entertainment, and information on jobs and housing. Louis returned to the Twin Cities to serve as the Vicar (pastoral intern) at Redeemer Lutheran Church in north Minneapolis. He immediately noticed a strong disconnect between the predominately white congregation and the predominantly black, low-income neighborhood. Louis started his quest to increase the church’s involvement in local affairs. This included initiating H-Cubed (Harrison, Healing & Harmony), an open mic community group, to increase positive church and community interactions. When he completes his final year of pastoral education at the Lutheran School of Theology at Chicago, Louis looks forward to pursuing his passion of expanding the Bridge Program throughout Chicago. This is a feat that is possible thanks to the Hawkinson Foundation. Louis strongly believes a dedicated program can help make significant strides in dismantling racism and white privilege in our communities. He wishes to experience a community that dismantles white hegemony and authentically amplifies multicultural existentialism.